Join us for intensive worship training for worship leaders and their teams with Leann & Carl Albrecht and the musicians and staff at Grace Center. 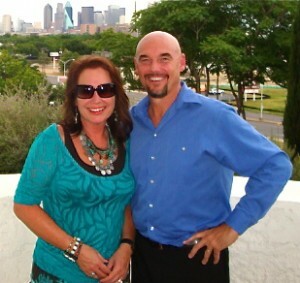 Friday night will be a time of worship and sharing with Leann & Carl, and Pastor Jeff Dollar. 7 – 9 pm. Saturday will be a full day of classes relating to every aspect of modern worship. (9am – 5pm) We will have breakout sessions on vocal techniques, keyboards, acoustic guitar, electric guitar, bass, drums and audio engineering. There will also be special sessions on song writing and worship leading. You won’t want to miss the closing session for a special time of prayer for you and your entire team. Join us for this motivating and inspiring weekend. There’s still time to sign up to receive the pre-registration discount.